Email karen.smith@strongfirst.com with any questions. Skill. Strength is a skill. Russian sports science uses the term “strength-skill.” StrongFirst has systematized the subtle and powerful strength-skills from a wide variety of disciplines. 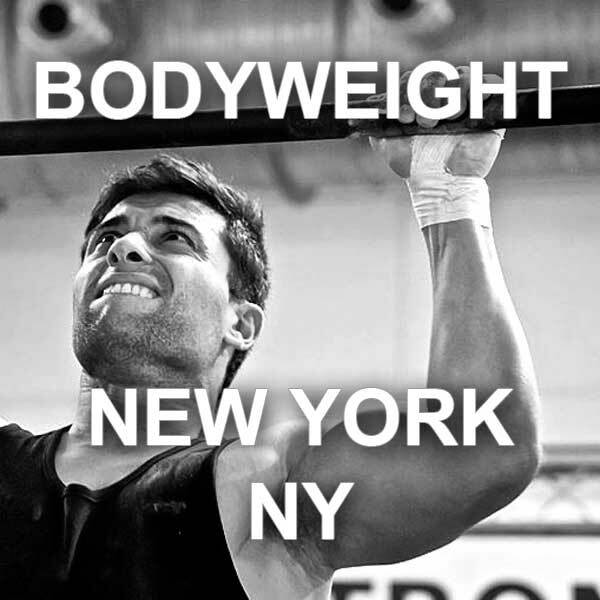 You will learn how this system applies to bodyweight training in this Certification. Strength. You will get stronger—much stronger—before this event even concludes. Carryover. From the breathing and stance skills of martial arts to cutting edge neuroscience research, from elite powerlifters and gymnasts to leading spine biomechanics experts, a rich and diverse body of knowledge has been organized into a logical and straightforward system for delivering instant strength gains. What you learn in the SFB Curriculum is guaranteed to carry over into all your strength practices. Portability. When you take your focus away from an implement, you are able to concentrate more intently on the internal mechanisms of strength-skill. The one thing that all of your physicality has in common, after all, is your body. If you want to master the basics, you must master bodyweight strength. Generating tension, identifying weak links and leakages, adjusting leverages, and having a greater awareness and control of your own physicality. These are the elements you will learn that allow you to get a quality workout of powerlifting-caliber anytime and anywhere. Focus. Like our other Certifications, this SFB is both narrow and deep. This means you learn a select few movements, but in an intensely in-depth manner. This is done to ensure adequate time to learn the movements and skills. Scalability. The StrongFirst bodyweight system can be used for world-class athletes, elite military operators, soccer moms, and grandparents. The fundamentals remain the same regardless of the student. Grow your business. For all the reasons mentioned above, the SFB Curriculum is one of our proudest accomplishments. Not only will you get stronger, but you will walk away with a much greater understanding of tension and strength. You will learn how to field strip the different bodyweight movements, clean them, and put them back together. You will also learn a series of progressions and regressions for each movement to accommodate almost any student. You will become a better strength coach. Test yourself. Most people who attend do so to teach others and improve their business as personal trainers or group instructors. But many people attend who have no desire to teach others. They simply want to test themselves and see if they have what it takes to be an SFB. The strength test is challenging. Only those who have implemented the principles of strength into their regular practice will succeed. Informative. At the SFB Certification, you will be drinking from a fire hose. 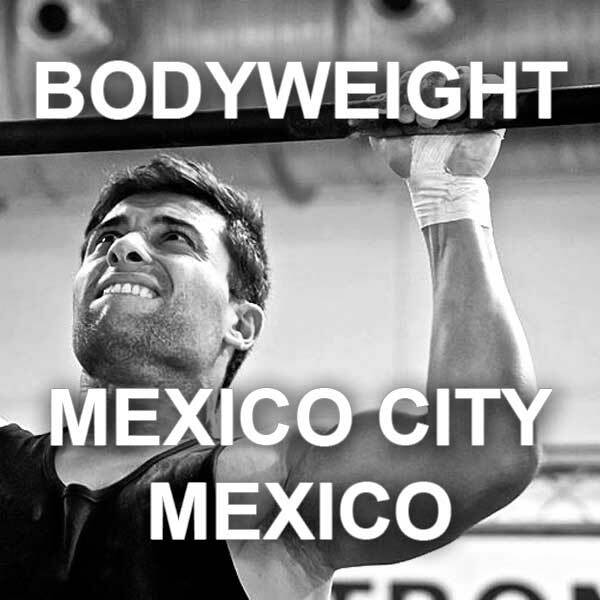 State-of-the-art strength and hypertrophy design, how to seamlessly fit bodyweight exercises into barbell and kettlebell regimens, the truth about isometrics, and so much more. SFB is a highly-demanding certification, mentally and physically. 25-30% failure rate is typical. Because our SFB Instructors meet the highest standard in the industry, you should expect to be challenged and tested. Do not take your preparation lightly. Click to read SFB certification requirement details. Registrants may transfer their certification registration to another person for no fee. Payment plan available until April 17, 2019. You can decide to pay only $300.00 at registration, and the rest in two equal installments by the due dates listed below. 2nd Installment is due by May 1st. Final Installment payment must be received by May 1st. If the payments are not received on time, your registration will be forfeited. Cancellation policy applies. You may transfer your registration to someone else if you are unable to attend at no fee. Please contact karen.smith@strongfirst.com if you have any questions.